I love having a girls day with my sister and mom! It normally involves a funny movie, good food, lots of laughs and talking. We don't get to do it often, so when we do get together we make it count! When I called them yesterday and told them I had the new movie A Bad Moms Christmas they demanded I have a girls day ASAP! That is why I was running around today getting pizza, wings and all the other essentials for a girls day! Now the three of us watched the first one together so we already knew to be ready to laugh.... We just didn't realize how much we would laugh! I had to rewind a few times, because my mom was laughing so hard we ended up not being able to hear some parts! A Bad Moms Christmas follows our three under-appreciated and over-burdened women as they rebel against the challenges and expectations of the Super Bowl for moms: Christmas. And if creating a more perfect holiday for their families wasn’t hard enough, they have to do all of that while hosting and entertaining their own mothers. By the end of the journey, our moms will redefine how to make the holidays special for all and discover a closer relationship with their mothers. 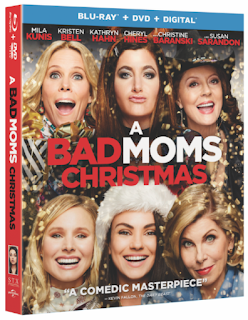 BONUS FEATURES on BLU-RAY™, DVD AND DIGITAL Gag Reel Additional Scenes Crew Music Video Theatrical Trailers A Bad Moms Christmas will be available on Blu-ray™, DVD and Digital. Blu-ray™ unleashes the power of your HDTV and is the best way to watch movies at home, featuring 6X the picture resolution of DVD, exclusive extras and theater-quality surround sound. Digital lets fans watch movies anywhere on their favorite devices. 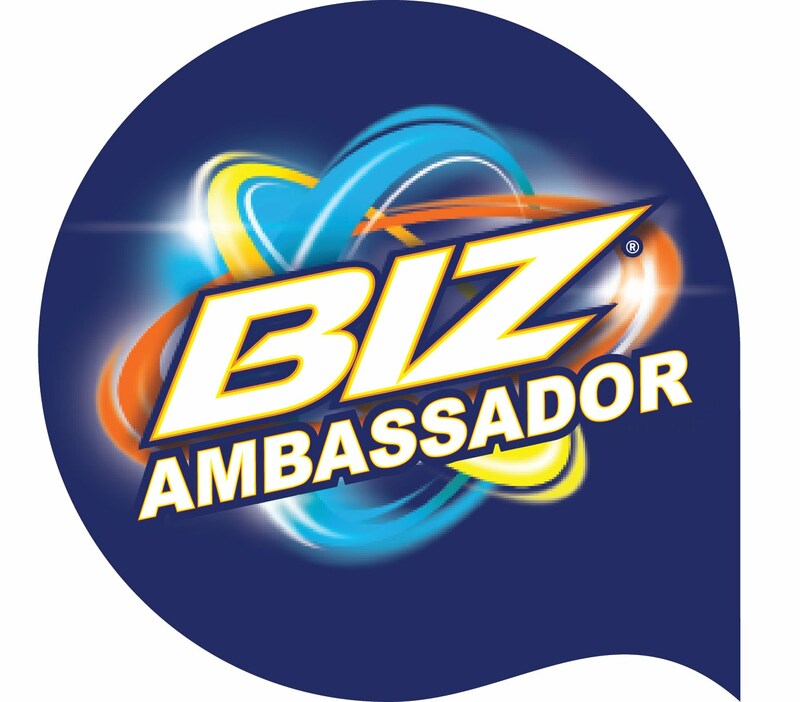 Users can instantly stream or download. Okay so fair warning this movie is not for kids!! It def. has some, and by some I mean a lot, of raunchy humor that just isn't suitable for young viewers. But it is a fun escape for moms. And even though it is exaggerated I can so relate. So after watching the first movie I know you are wondering how could they possible make it better.... Add 3 more moms mix them up and toss them into every moms personal hell... CHRISTMAS! I really could not stop laughing. If you are expecting to watch this movie and walk away a changed person you wont lol this movie really is just for fun! It was a good get away and honestly my life is just as hectic as it was before the movie. But every once in awhile I have a small giggle wondering what people would do if I pulled a bad mom and started to act like these ladies! !